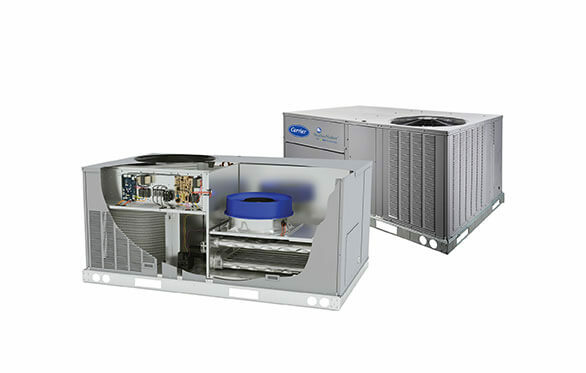 Carrier’s new Ecoblue technology is the industry’s first beltless direct-drive vane axial fan system for select rooftop models designed to improve performance and efficiencies while decreasing maintenance and installation costs. 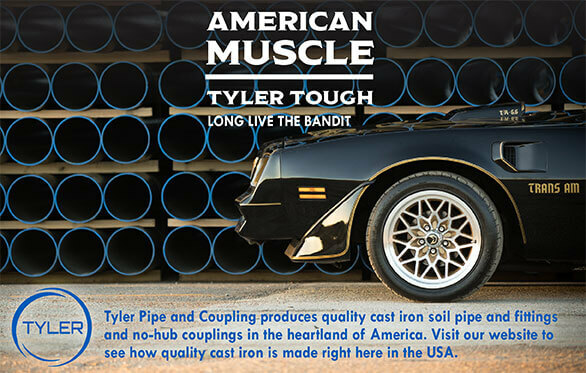 Tyler Pipe & Coupling produces quality cast iron soil pipe and fittings and no-hub couplings in the heartland of America. 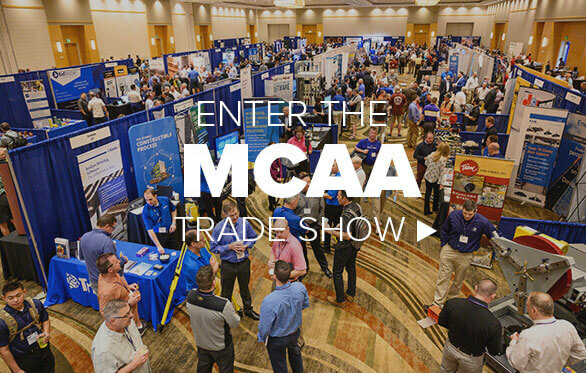 Visit our website to see how quality cast iron is made right here in the USA.